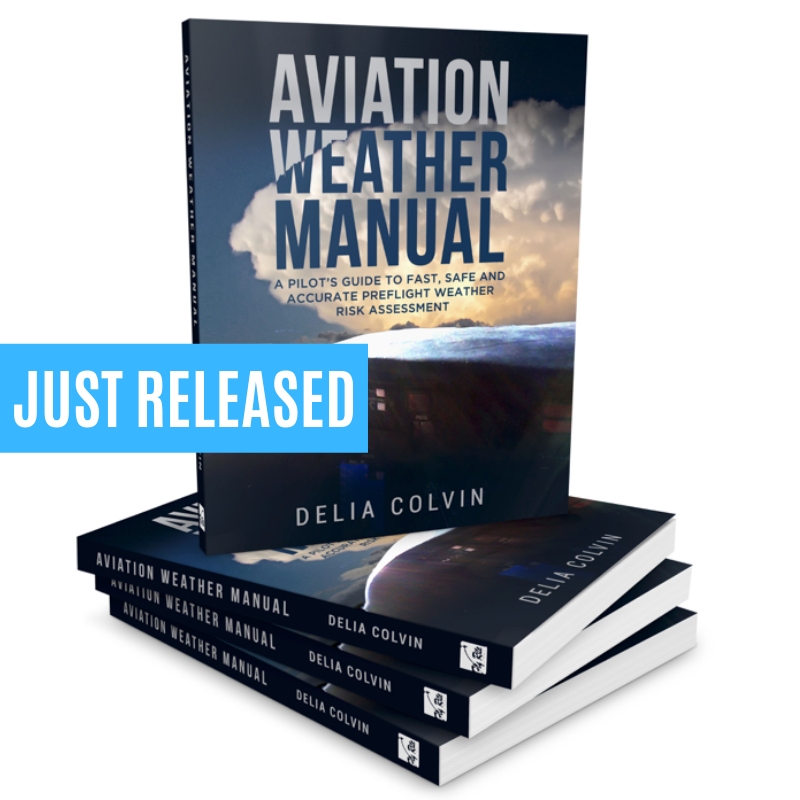 Whether you are a student pilot or a CFII or ATP, this book is for you. Most weather-related accidents are fatal. Further, it is a failure to recognize deteriorating weather that continues to be a frequent cause or contributing factor of accidents. But what if you knew, with a high degree of accuracy, how to analyze the weather along a given route in about 15-20 minutes? Here, you’ll learn from a weather briefer who specialized in fast, accurate weather analysis—and then spent over five years investigating accidents. Learn the telltale indicators for in each of the six hazards—even when they aren’t forecast. Gain certainty on identifying potential weather risks.